SOP Properties Sdn. Bhd. was incorporated in the year 2009 as a wholly owned subsidiary of SOPB. 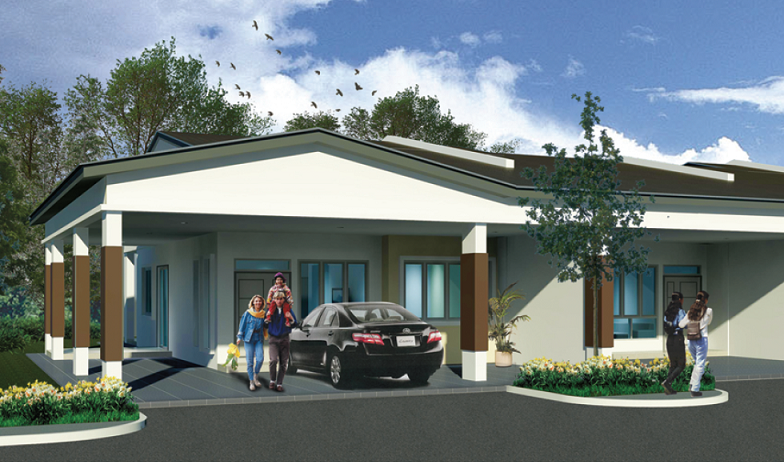 It focuses on building quality homes with innovative design. SOP Properties’ core concept is developing self-contained properties which consist of residentials, commercials, public amenities and gearing the projects towards creating value in the longer term. This not only creates additional value to its buyers’ investment, it also benefits the communities who reside in them. The company is supported by a dynamic sales and marketing team who are committed to delivering customer service excellence. They are the front line representatives to promote the company and its projects, and ensure customer satisfaction. Head on to SOP Properties website here to find out more about it.